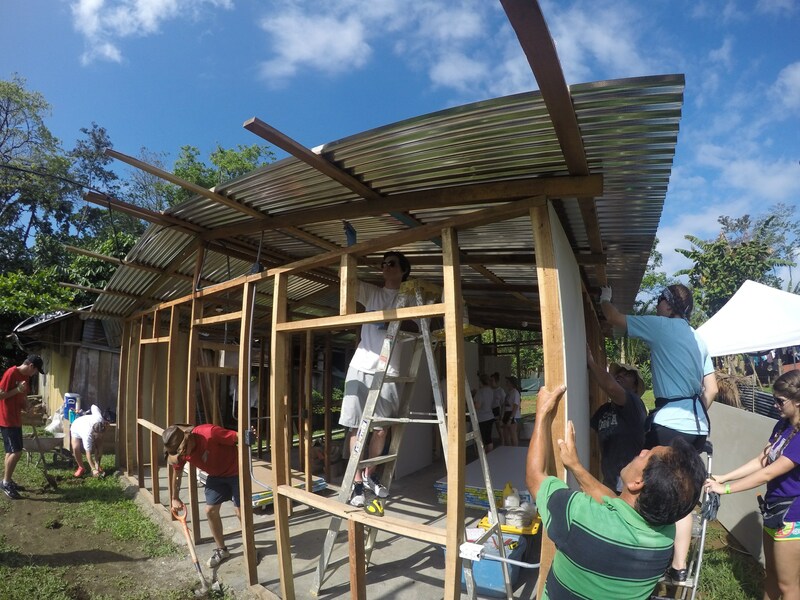 In an effort to serve those with far less than we have, the Concordia Family turns our homecoming into HOPEcoming. 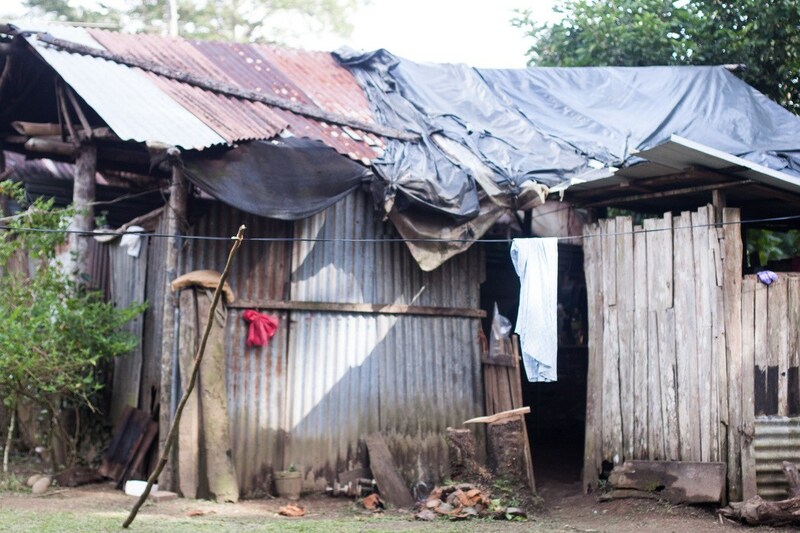 Instead of spending a silly amount of money on a mum the size of house, we intentionally "go small" or not at all with respect to traditional mums and garders, so we can make a BIG impact on a family in Costa Rica. 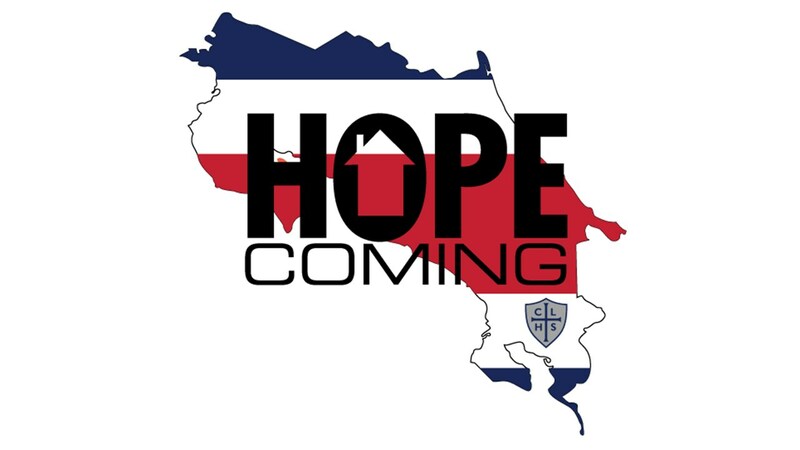 On the Friday of homecoming week all the students wear their HOPEcoming gear in celebration of the homecoming that they have created for a family in Costa Rica. 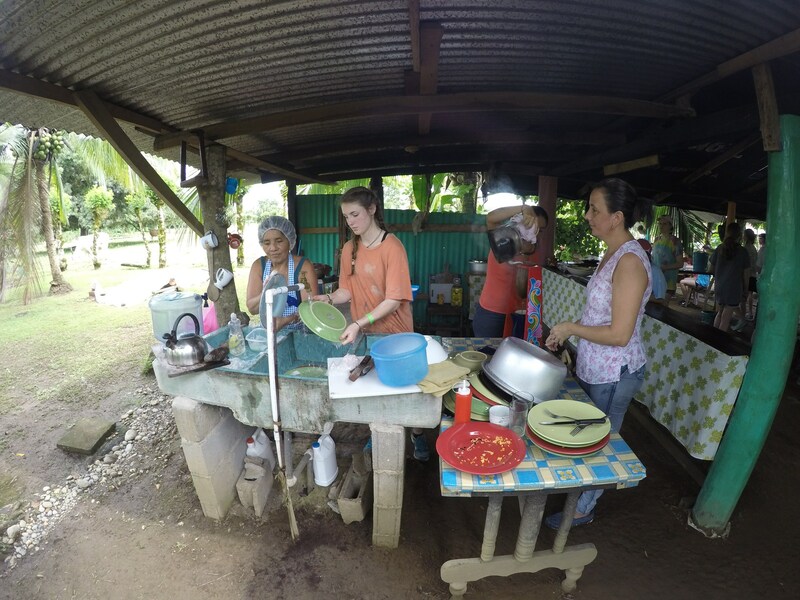 Concordia has an ongoing relationship with a rural community in Costa Rica, and has been building homes there since 2012. 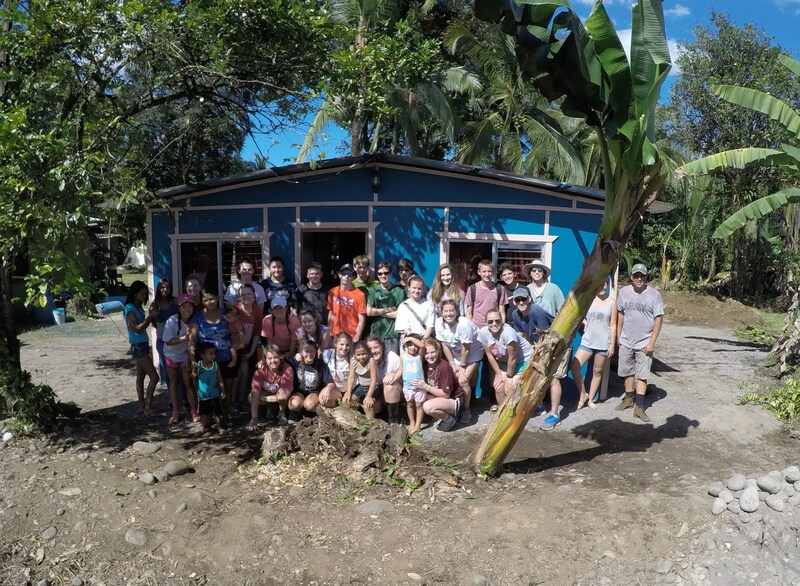 Students become immersed in the culture as they work with local residents to construct a new home for a deserving family. Join us in this celebration! Buy your HOPEcoming Gear Here, and wear it to the game on Friday!